TAMPA, Fla. — The Yankees didn’t have all that many open starting jobs entering spring training. They appear to have one fewer after acquiring infielder Brandon Drury Tuesday night in a three-team trade. 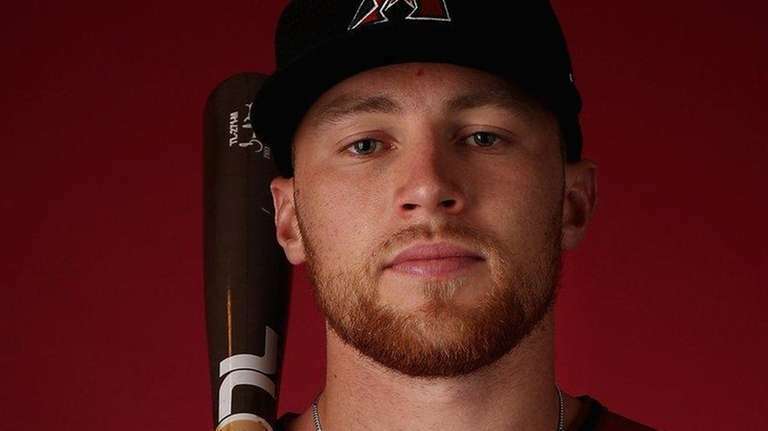 The 25-year-old Drury played in 114 games last season at second for the Diamondbacks and figures to start at second or third for the Yankees on Opening Day. The righty-hitting Drury, who hit 13 homers and had 63 RBIs in 2017, is also capable of filling in the outfield and, in a pinch, first base. The players most immediately impacted by the deal would seem to be touted prospects Gleyber Torres and Miguel Andujar. The pair entered the spring among a group competing for starting jobs at second and third, and general manager Brian Cashman said throughout the winter there was a real possibility of starting the season with two rookies. Still, it was no secret he was in the market for insurance, preferably of the cost-controlled variety, which Drury is. Now it seems unlikely both Torres and Andujar will make the Opening Day roster. Ronald Torreyes is likely to make the 25-man roster out of camp, while Tyler Wade, Jace Peterson and Danny Espinosa are in the mix. In Tuesday’s deal the Yankees sent second-base prospect Nick Solak to the Rays and righty Taylor Widener to the Diamondbacks, while the Rays sent outfielder Steven Souza to Arizona. Both Solak, a second-round pick in 2016, and Widener, a 12th-round pick the same year, were in Yankees camp.